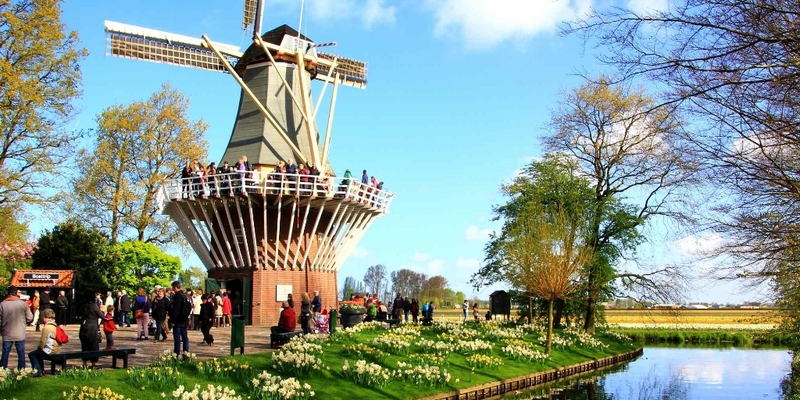 Visit the tulip fields. Get up early for the flower auction. But also: enjoy the committed people who share the story of their private garden with you. The Botanic Garden is a glorious place during spring. The magnolias shine in soft pink, yellow, and white. Narcissuses dot the grass with bright yellow splashes. Blossoms paint the trees pink. And the white wood anemones and soft green of the young leaves create a seductive scenery. 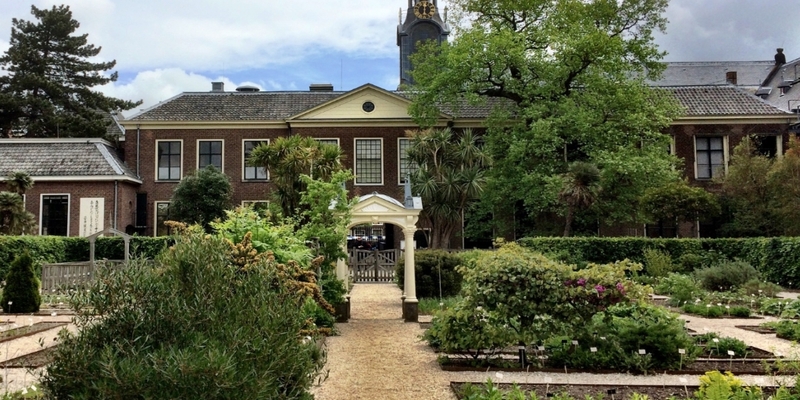 The Hortus botanicus Leiden is the oldest botanical garden in The Netherlands. The oldest section of the Hortus, dating back to 1590, is the current Front Garden. 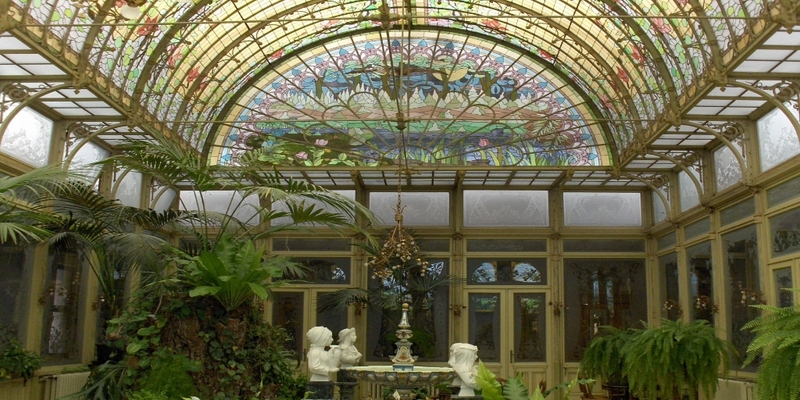 It has been renovated with new plants and in 2000, a new glasshouse was added to form the Winter Garden. The Clusius Garden gives an impression of what the Hortus was like around 1600, when the bonds between the Netherlands and Asia were formed. The exchange of plants and knowledge between these cultures can be seen in the Japanese Garden. The Winter Garden of the Ursuline Nuns allows visitors to enjoy the sights and smells of Spring throughout the year. The stained-glass roof will capture your attention as it spreads the light over the garden in a variety of impressive patterns. Castle and gardens of Freyr. The most magnificent natural site in the country is home to an outstanding estate with a touch of Versailles about it (16th-18th C). You'll be won over by the delicate decor of the Rococo Pavilion and amazed by the elegance and simplicity of the oldest orangeries in the Netherlands. 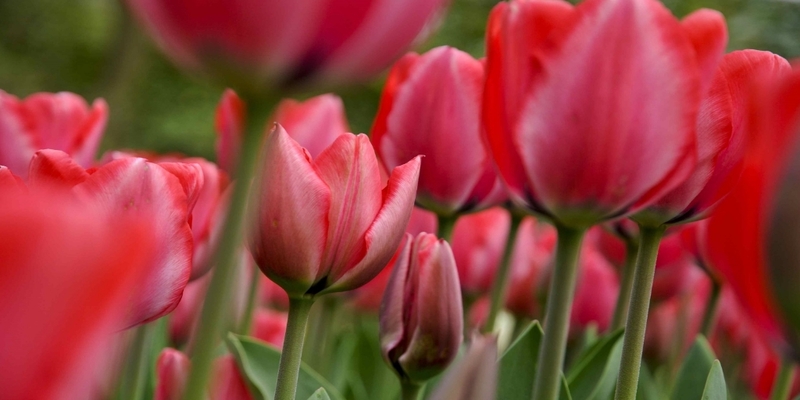 Keukenhof is open from 21 March until 19 May 2019. Every spring, the Royal Greenhouses of Laeken are open to the public for 3 weeks. It is an excellent opportunity to see the wonderful architecture of Alphonse Balat, the mentor of Victor Horta, and the many plants in the greenhouses. 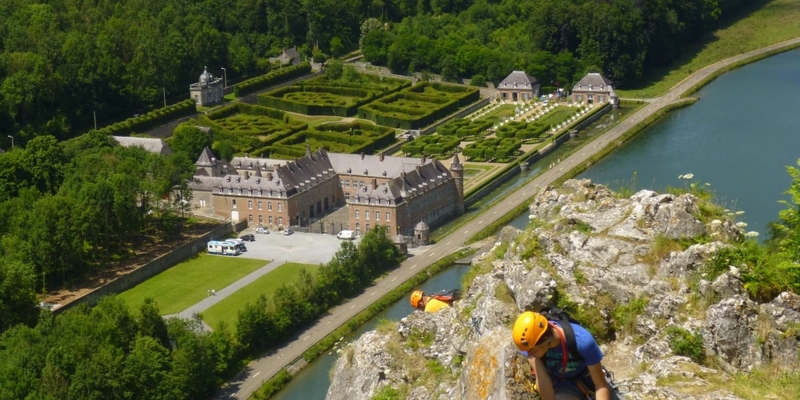 From 20 April till 10 May 2019 in the Castle of Laeken. Vincent van Gogh was born in Zundert and spent his childhood years here. Memories of his youth are kept alive here. 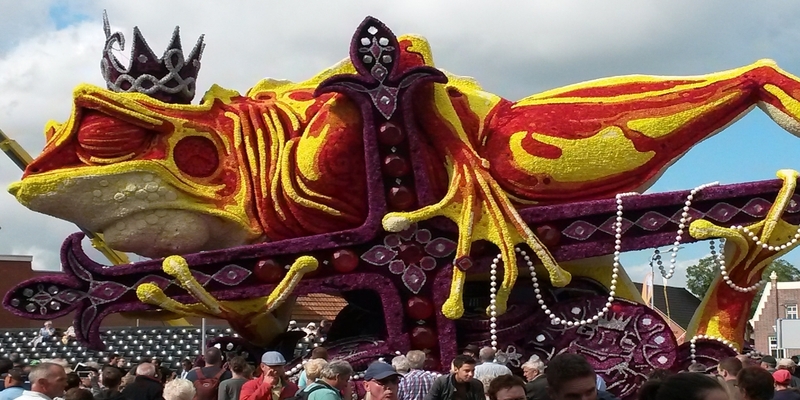 The Corso of Zundert is the biggest flower parade in the world. The FloraHolland flower auction is the largest floral market in the world. Daily, around 20 million flowers are traded here. The Mullerthal Trail takes you through the diverse landscapes of the Mullerthal Region – Luxembourg’s Little Switzerland – with its bizarre rock formations and extensive ancient forests, along mossy brooks, through narrow gorges and across plateaus offering fine views. Nature at its very best. 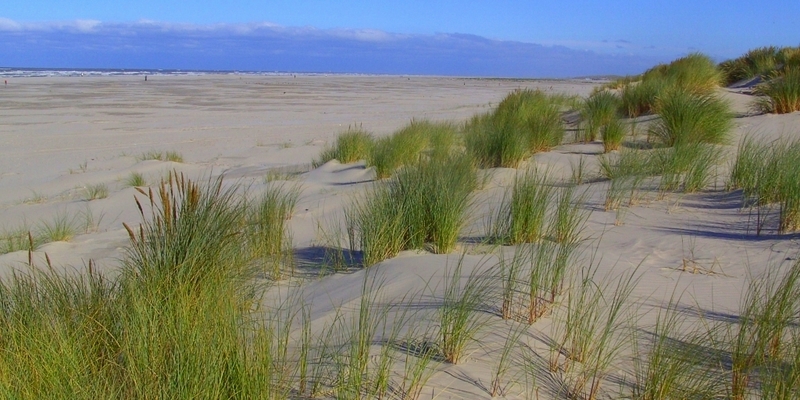 The Dutch Wadden Sea Islands are the five perls in the north of the Netherlands. 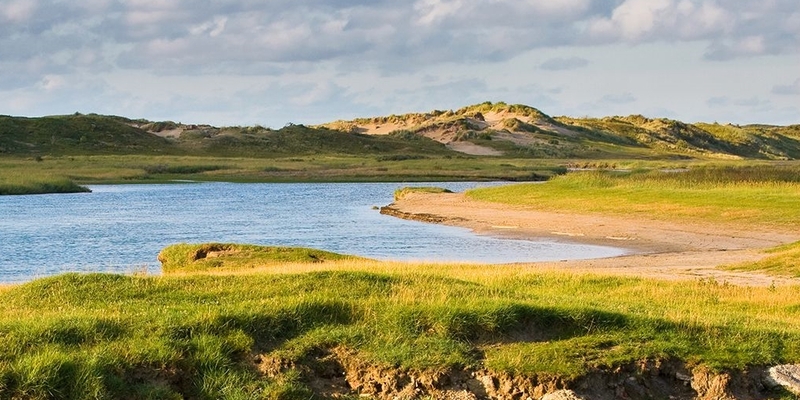 They are all worth a visit, because Schiermonnikoog, Ameland, Terschelling, Vlieland and Texel differ quite a bit from one another. According to a recent study, the city of Luxembourg is one of the 10 most relaxed cities in the world. In the Grand Duchy of Luxembourg an abundance of natural space is waiting to be discovered all year round..